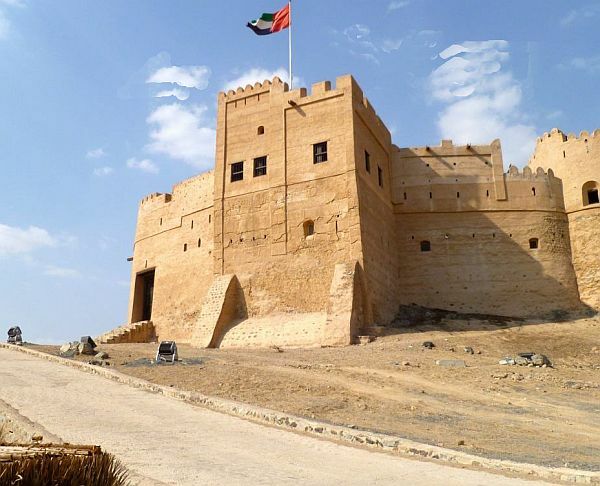 A full day tour which takes you through the Northern Emirates passing Dubai, Sharjah , Dhaid, Masafi and Bithna with a short visit to Bitiha Fort, which was built in the 14-th century by Portuguese . We continue our journey towards Fujairah and Khorfakkan beside Indian Ocean. 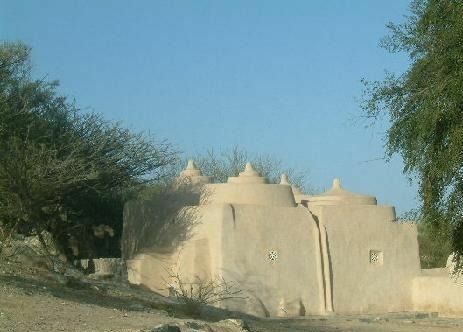 The area is full of Date palm groves and small fishing villages. After lunch a visit to the Bediya mosque – the oldest mosque in the U. A. E. drives on to the Dibba Wadi and across the U. A. E. – Omani border enter the Khassab Mountains. Here we have the chance to visit the Shihu Tribe, who still live in stone houses built over 400 years ago.